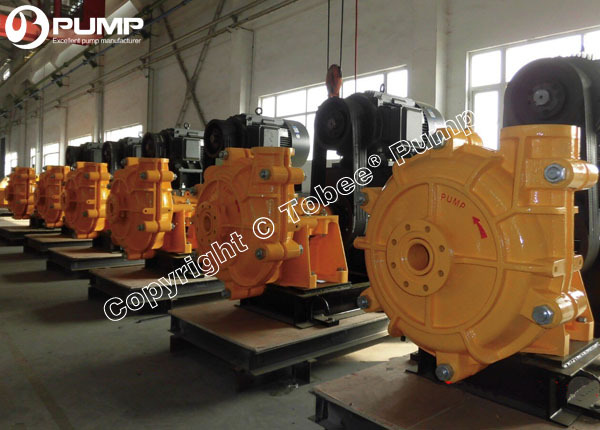 Tobee® THH High Head Slurry Pumps are end-suction, split-case, centrifugal slurry pumps, Extensive exterior ribbing allows for higher head and higher pressure pumping system, and bulked up wetted end parts can handle the toughest aplications, Commonly used for long distance transport lines, The THH pumps can often satisfy working condition with a single pump where others require multiple pumps in series. 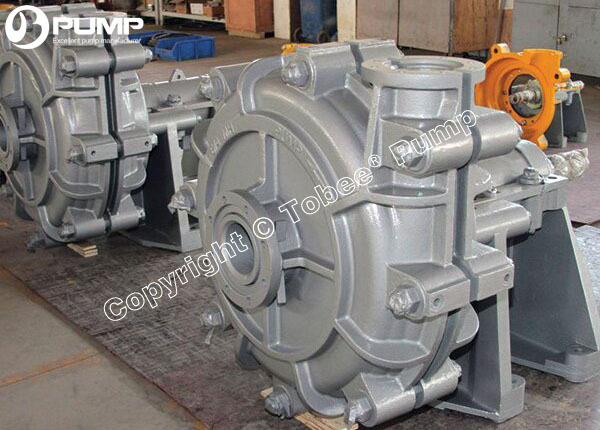 • High head, high pressure centrifugal end suction slurry pump design. 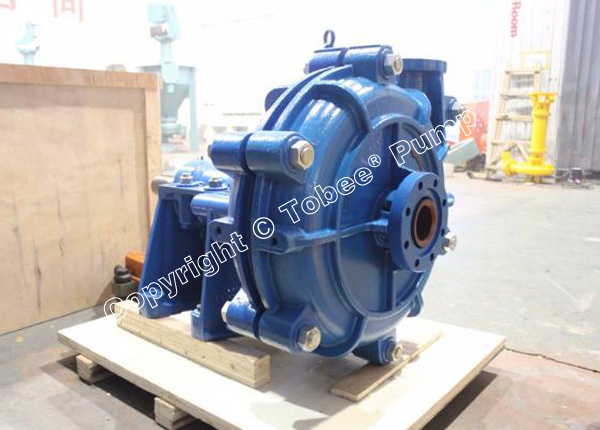 • Ductile iron fully lined casing provides durability, strength and long service life. 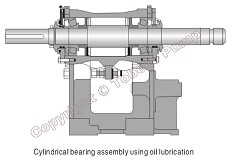 • Hyper wear resistance materials for longtime worklife. 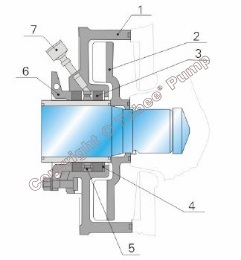 • Multi-stage high pressure operation allowed. 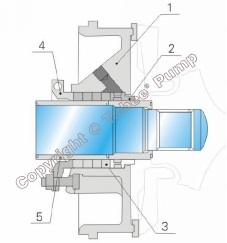 • Full flush gland, low flow, and dry running centrifugal seals reduce flush water usage minimizing pump operating costs. 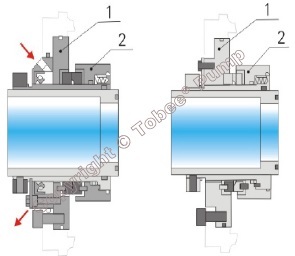 • Packing Seal is a general shaft seal.It applys to various pumping conditions, PTFE and Graphite materials of Packing can be used in high corrosive slurries or high temperature conditions.Using ceramic shaft sleeve,For high abrasion conditions, The ceramic shaft sleeve is available. 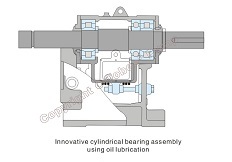 • Mechanical Seal is advanced sealing technique without sealing leakage, The advantages are integrating construction, convenient installation & replacement, The design of mechanical seal and seal box is suitable for liquid flow condition,So it has high abrasion and vibration resistance, Mechanical seal can be used in various severe conditions. 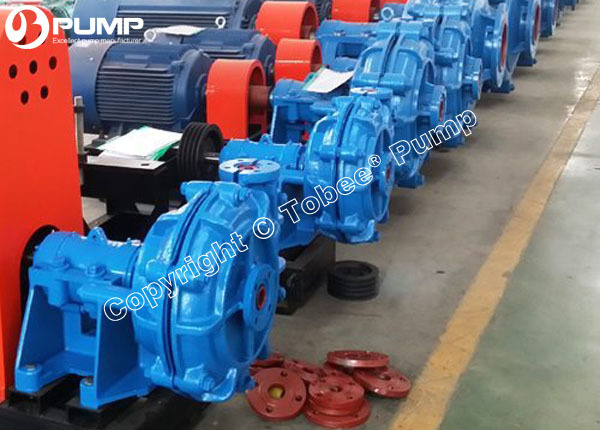 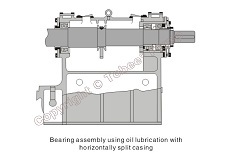 * Tobee® THH slurry pumps and spares are only interchangeable with Warman® HH slurry pumps and spares.